RBKD: This is unanimously voted as The Episode to watch for the entire series. 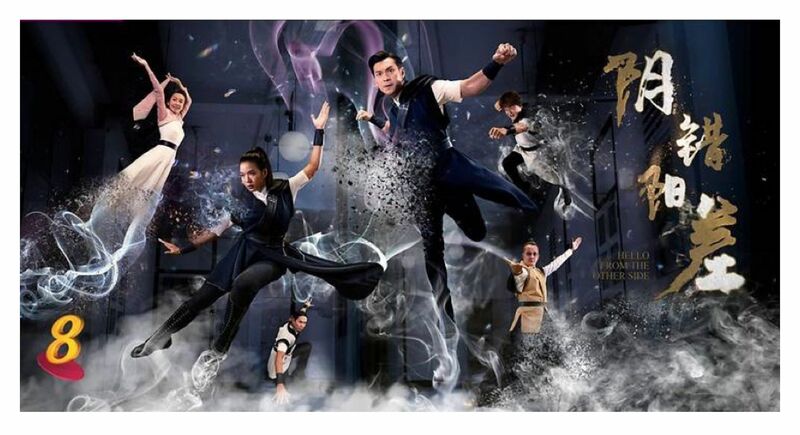 Episode 18 packs much punch in terms of story and Rui En’s acting. Story wise, episode 18 takes many viewers by surprise in terms of the well thought of and planned plot twists. The plot twists are convincing and well-presented, making them highly enjoyable. 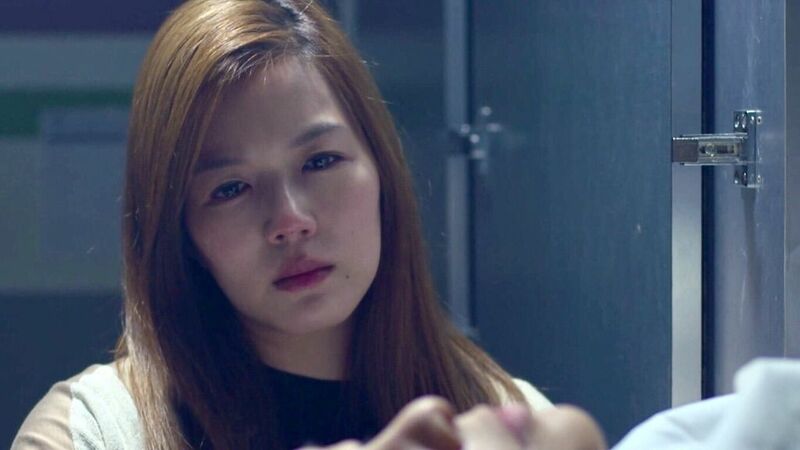 Acting wise, Rui En wows the viewers with a heart wrenching performance transiting from angry denial to devastated realisation of her sister’s death. Her subtle acting at the morgue shows Xiaoxi’s immense grieve trapped within. Her ultimate breakdown required no need for additional dialogues as you go through an emotional journey with Xiaoxi here. If you can only spare time for one single episode for this drama, episode 18 has got to be it. Episode 18 is RBKD’s top recommendation for the entire series. Click here to view Episode 18 if the above video doesn’t play. RBKD: Episodes 18 & 16 are almost synonymous and would make the two best episodes of the entire series to many, including RBKD. When asked about their favourite episodes for this show, most would name these two instinctively. As a sneak peek to the epitome in Episode 18, Episode 16 stands on its own with unexpected revelations and event happenings which help viewers make sense of things. It also paved the way to enable the successful execution of the plot twists in Episode 18. Episode 16 hits you like the waves; wave after wave they hit you, leaving you gasping as you wonder how can Xiaoxi not snap under such pressure. When Xiaoxi gets overwhelmed by guilt and sought death, the transition in her expression after the motorbike chasing scene and that screaming cry rips open your heart even though the camera pans to a wide shot with only her back view in sight. That cry pierces your heart. If you could just spare the time for one more episode, please watch both episodes 16 & 18. 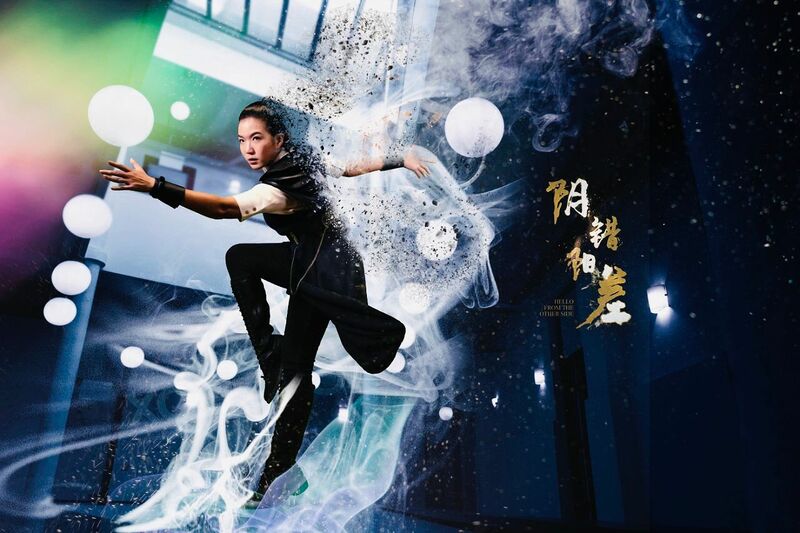 You would understand why Rui En’s fans love her so much. Click here to view Episode 16 if the above video doesn’t play. Click here to view Episode 11 if video doesn’t play. Click here to view Episode 9 if video doesn’t play. Click here to view Episode 4 if video doesn’t play. Categorised in CH, Have A Little Faith Catchup, Have A Little Faith 相信我, Toggle SG, Toggle Video, Video.